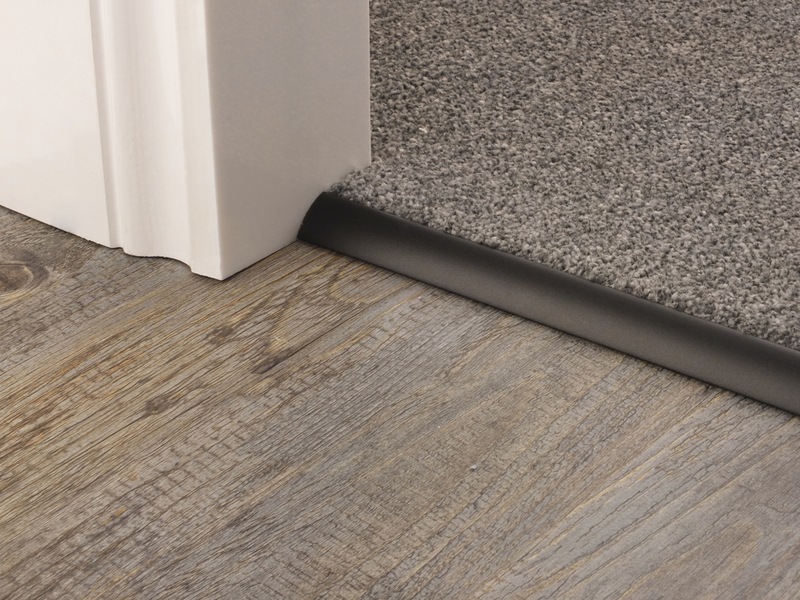 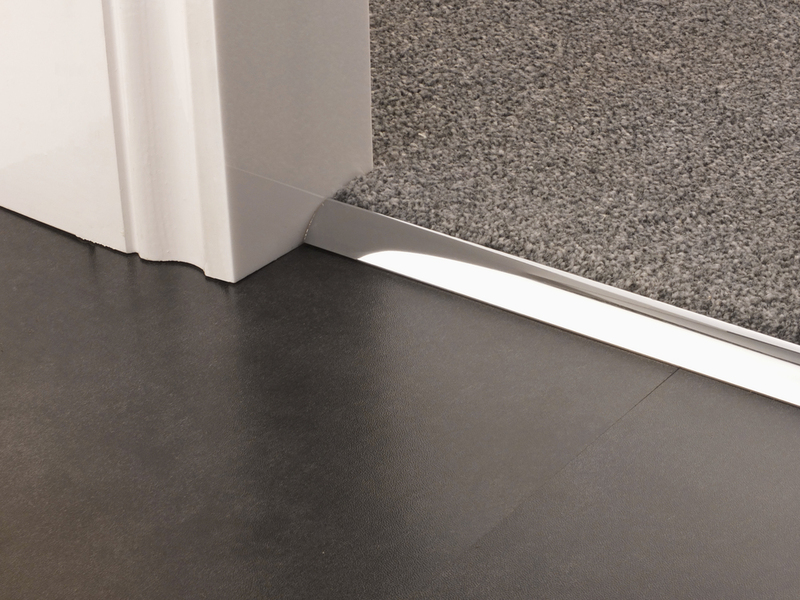 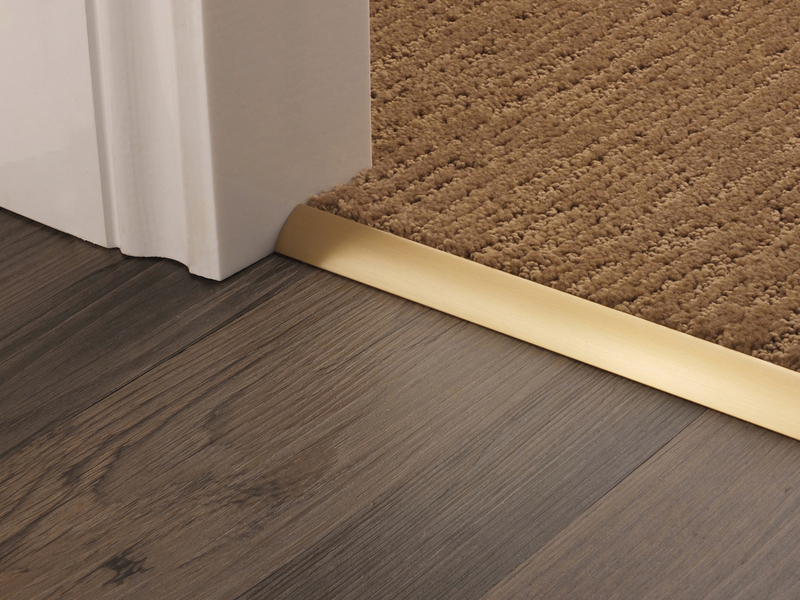 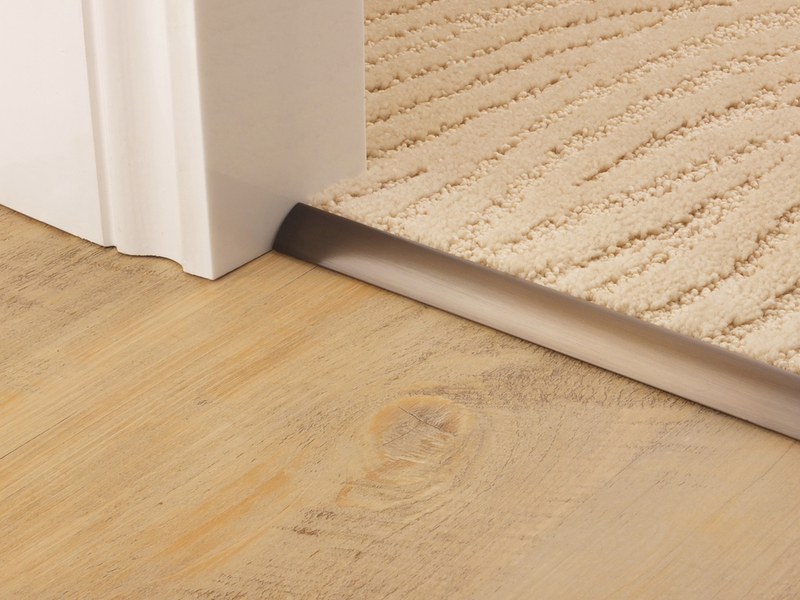 The Premier Single 9 is a product suitable for use as an attractive carpet edge used when the carpet finishes over vinyl or in a situation where there is no flooring i.e. 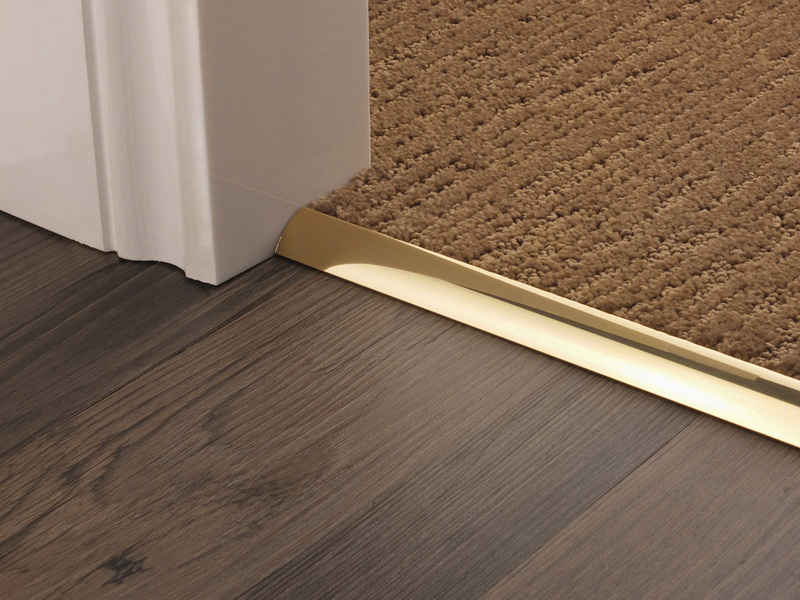 If the carpet ends on floorboards, this situation may occur on a staircase landing where the carpet runs along side an open balustrade. 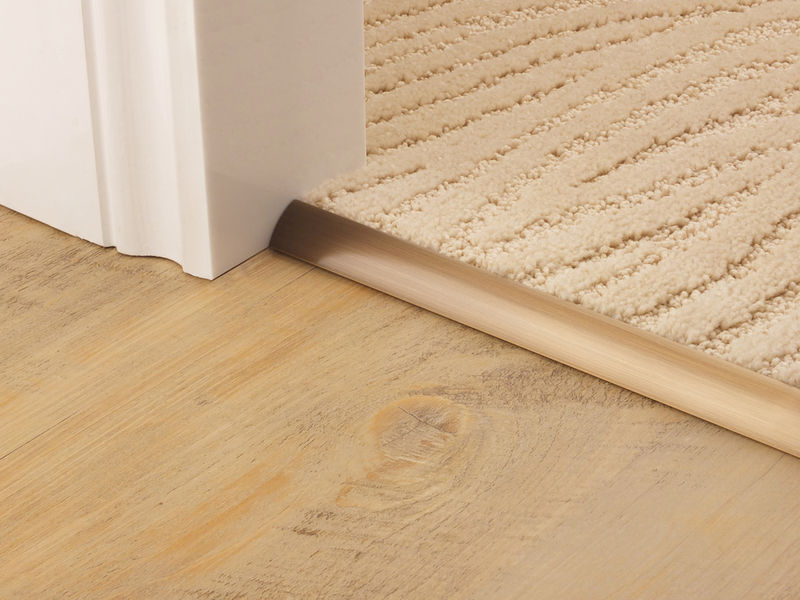 In these situations the Single 9 will give you an attractive, clean finish to your flooring.